Shipping: Purchase of this item qualifies your entire order for $5 ground shipping! Click here for details. 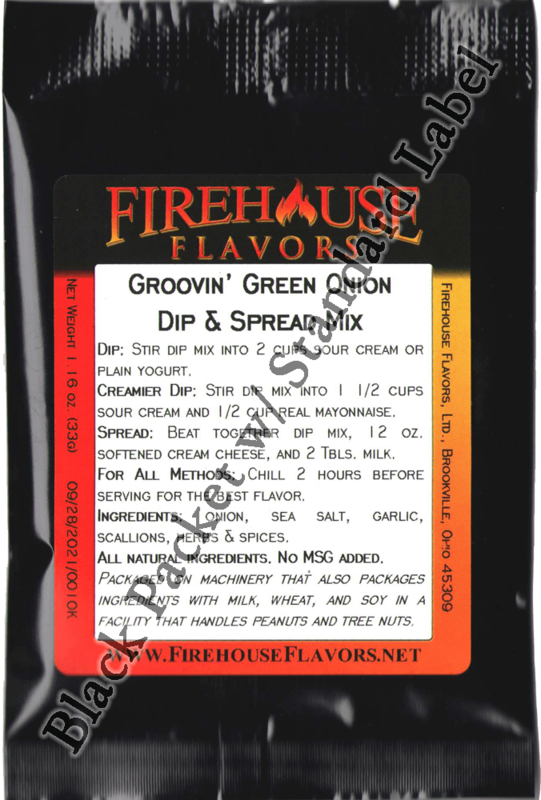 Wholesale Case Info: One case consists of 24 packets of dip mix. The packets are made of 3 mil thick, glossy, black, metallized PET and measure 4.5" wide X 6.5" tall. They are heat sealed and come either unlabeled (use your own labels with your company logo and info) or labeled (with our color company logo and info). Quantites of 2 or more may be boxed together. 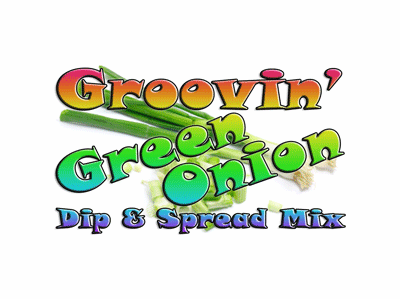 Dip Description: Sometimes, you just want a cool, classic dip that everyone will love; this is it. Savory green onions with fresh dill, sea salt, and subtle spices blend with sour cream to make the perfect veggie and potato chip dip.